In January of 2016, District Council 6/Local Union 707 (Strongsville, Ohio) welcomed and initiated new member Amanda Walsh into our great union. Sister Walsh is pursuing a career in the painting trade. Although she has only been with our union for a year, Amanda has proven to be a hard worker. 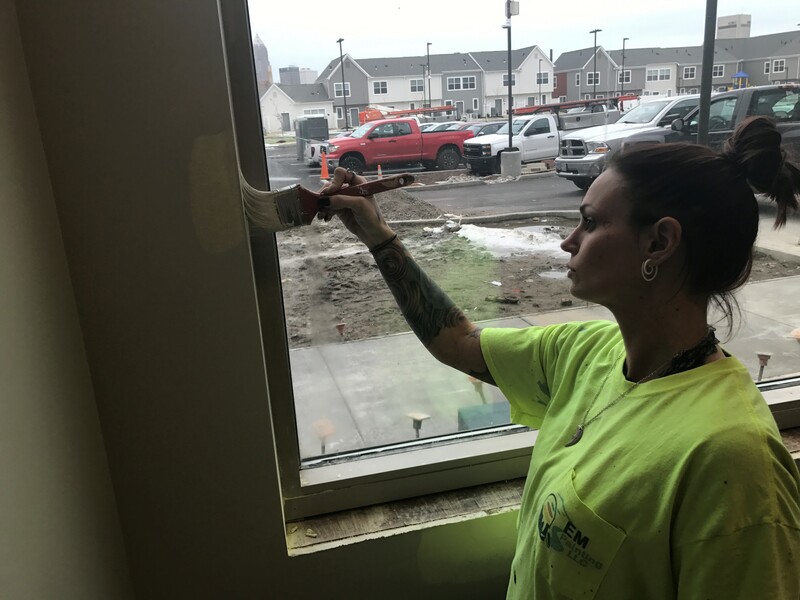 Determined to improve the quality of life for herself and her 4-year-old daughter, Monroe, Amanda has been pushing herself to be an asset to both our union and her contractors. In addition to working 40 hours a week (sometimes more), Amanda also attends classes at her union hall. New DC 6 member Amanda Walsh is off to a great start in her career with the IUPAT. 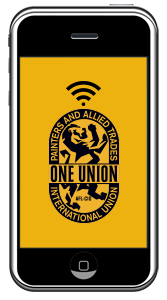 One of the things Amada enjoys the most about being an IUPAT member is the benefits we offer. Prior to working with the IUPAT, she didn’t have health care or dental coverage. Now, she is able to take her daughter to the doctor or dentist whenever she needs it. Amanda has also enjoyed her steady income stream, which often included overtime during the summer months. As Amanda plans for the future, she hopes to finance her daughter’s college education and eventually retire. By choosing a career in the finishing trades with the IUPAT, she will accomplish these goals and more.